Distressed graphic design makes this box stand out. Complex and challenging construction but we pulled it off beautifully. Two piece box with custom insert designed to hold pieces perfectly and securely in place. 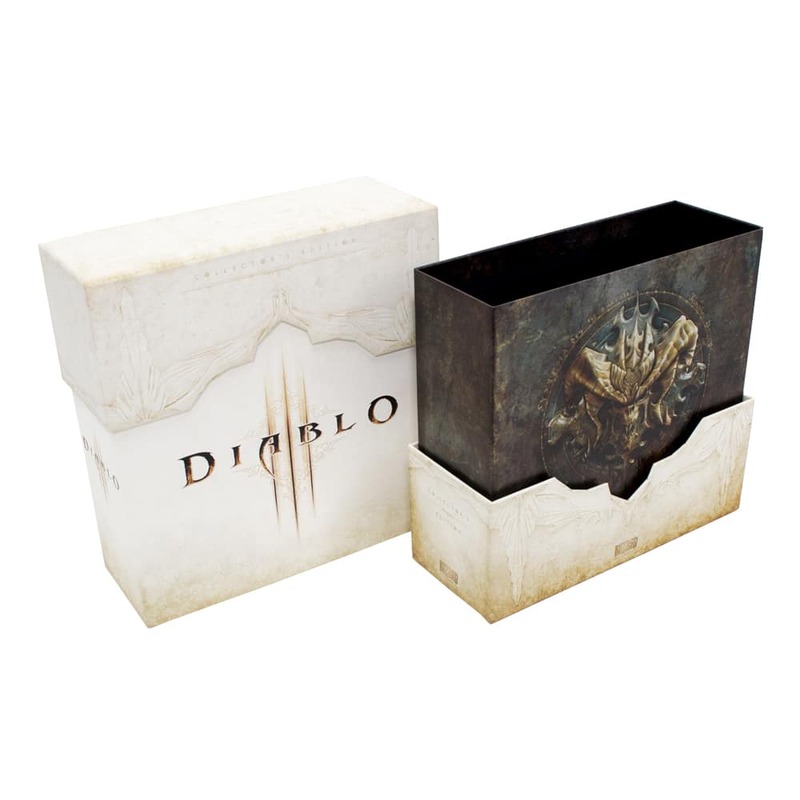 Custom shape and fit, along with graphics make this box truly one of a kind. Stunning graphics that almost gives the illusion of real light. Great looking printing and construction, along with a magnetic closure for flap. Unique book style game box with textured cover decorating and foam die cut insert.